We are back in the kitchen! 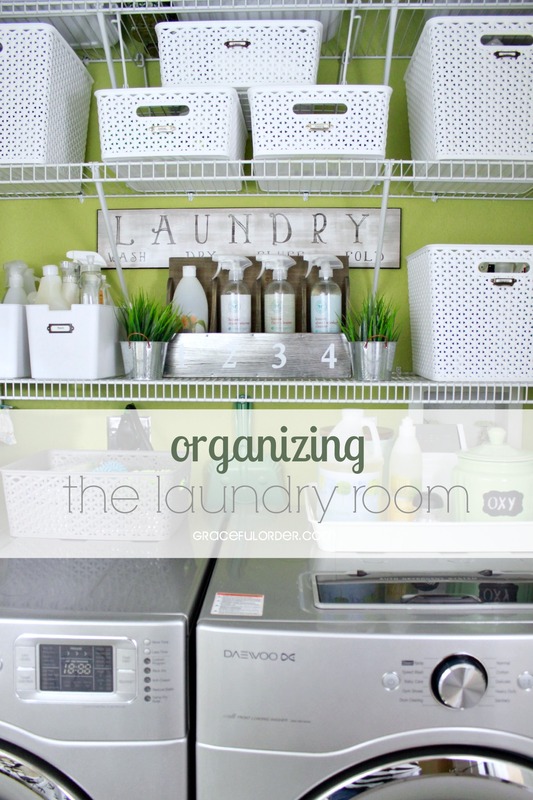 This week we will focus on creating or organizing a baking station. 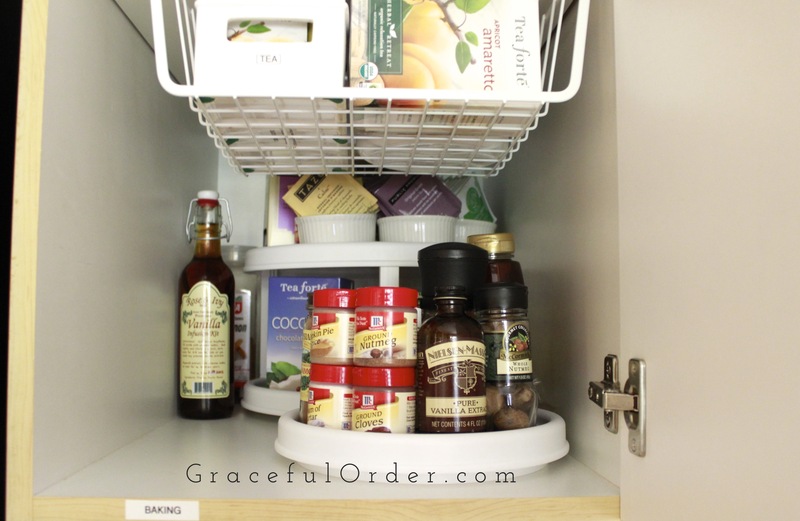 Designate an area in your kitchen to hold all of your baking supplies. 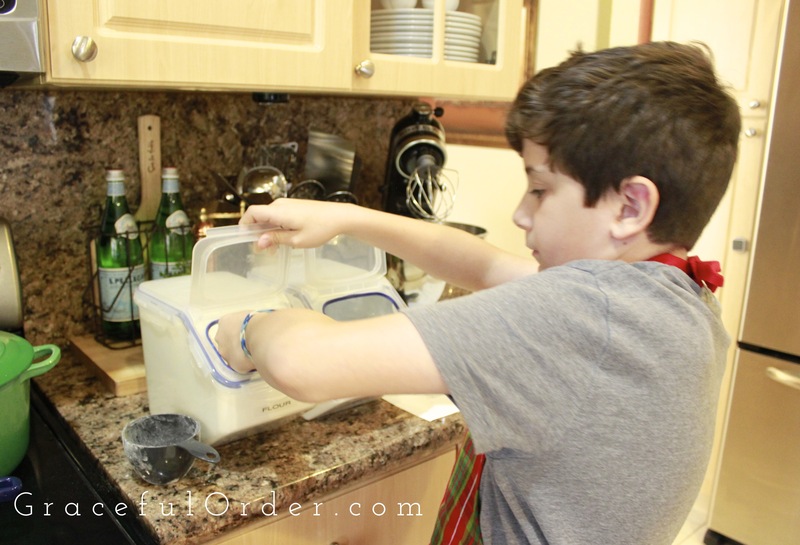 It is so much more fun to bake when everything is within reach! You may remember that last year, I organized my baking drawer. You can find that post HERE. 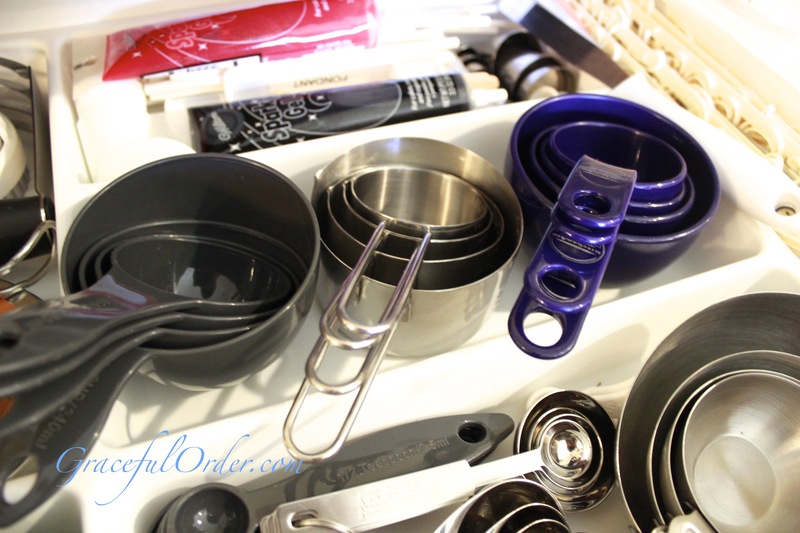 Today, I want to show you more of my baking station. I can’t keep everything in that one drawer, so I keep all of my dry baking supplies in the cabinet above the refrigerator. Although I can reach this cabinet, it isn’t easy for me to do so. 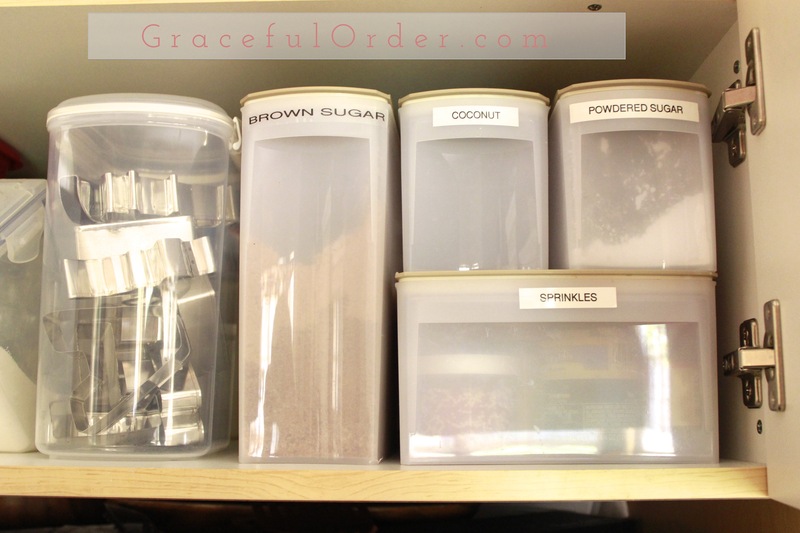 Therefore, it is the perfect spot for large, clear containers, that allow me to see their contents from where I stand. Here is a picture of the cabinet. This cabinet is not always used to its fullest potential in some kitchens, but it is a great space and probably one of your widest cabinets. Let’s put it to work! 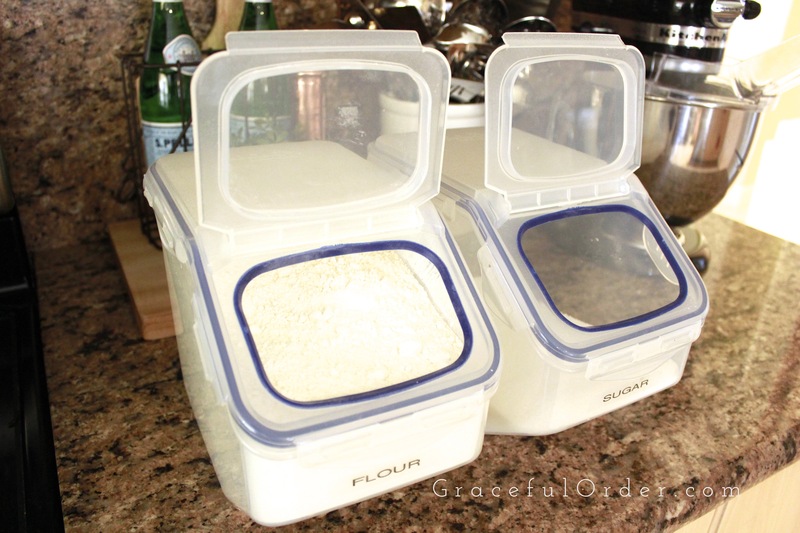 The containers that hold the flour and sugar are from a brand called Lock & Lock. The ones that rest above them, are disposable Ziploc containers that I use to put away cookie cutters and baking chocolate. Right next to them, is a bin full of more cookie cutters. 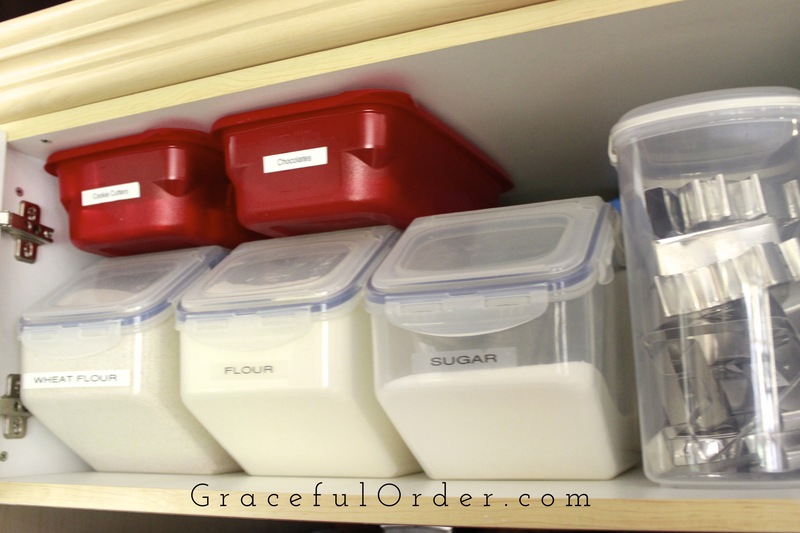 On the other side, I have Tupperware brand containers that hold items such as, coconut, powdered sugar, sprinkles and brown sugar. 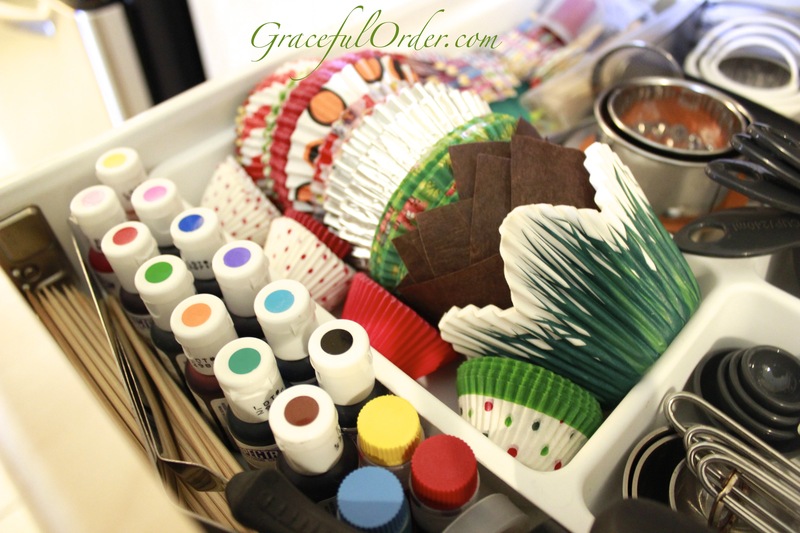 My baking drawer, which I shared with you last year, holds smaller items that I use for cake and cupcake decorating. And measuring cups and spoons. I have multiple sets of those, considering most recipes call for dry and wet ingredients (and because I like collecting them). 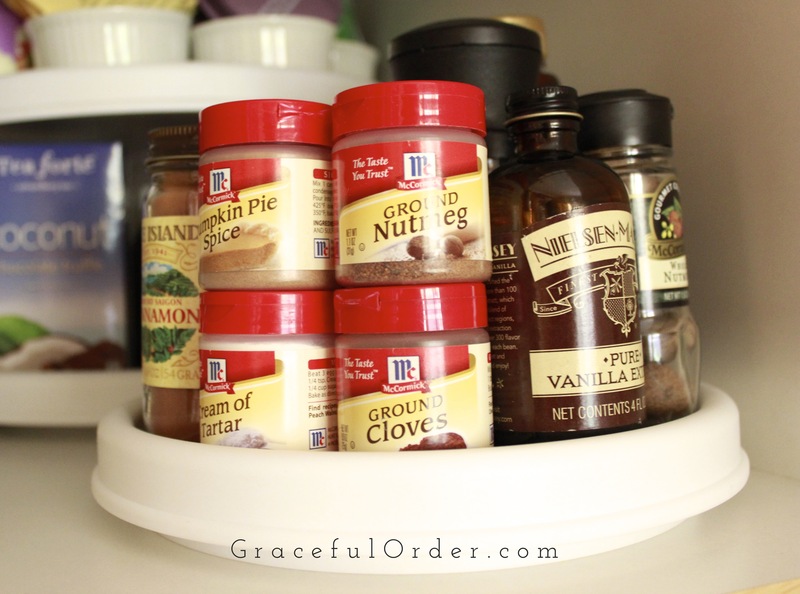 I like these containers because the lid stays open and I can easily fit up to a 1 Cup measuring cup inside. I also use the top of the opening to level the cup. Love that! 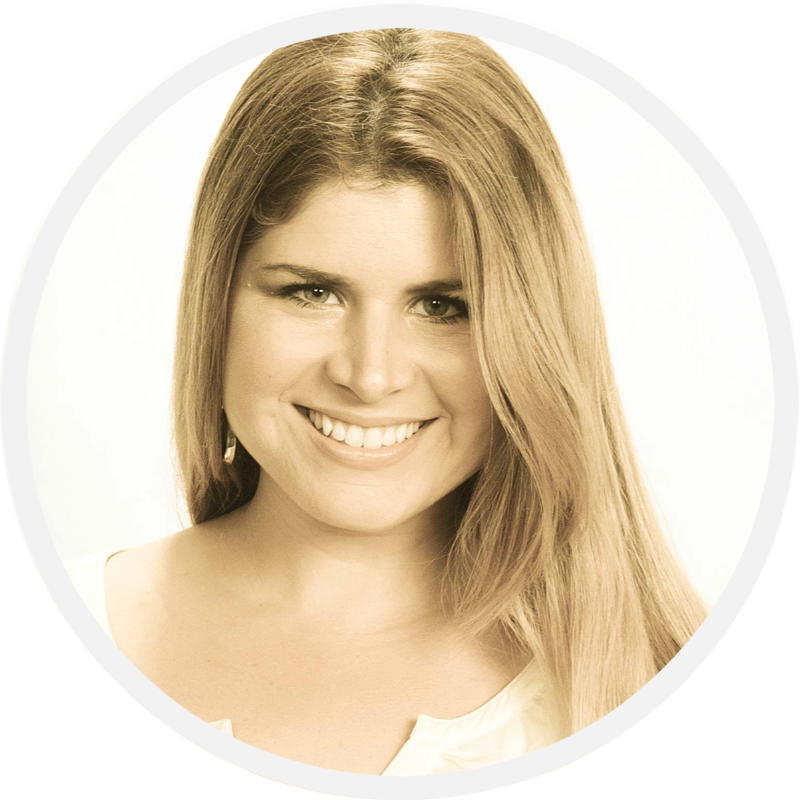 I purchased them about 5 years ago on QVC but you can still find them HERE . Lastly, in the cabinet right below the baking cabinet, next to the refrigerator, I have a small turntable full of baking spices. 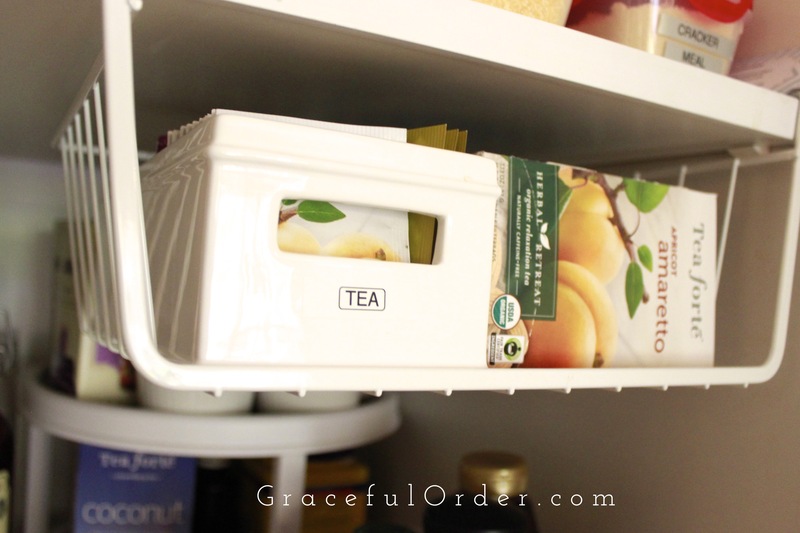 Towards the back, I keep tea that is not used on a daily basis. They are also on a turntable. 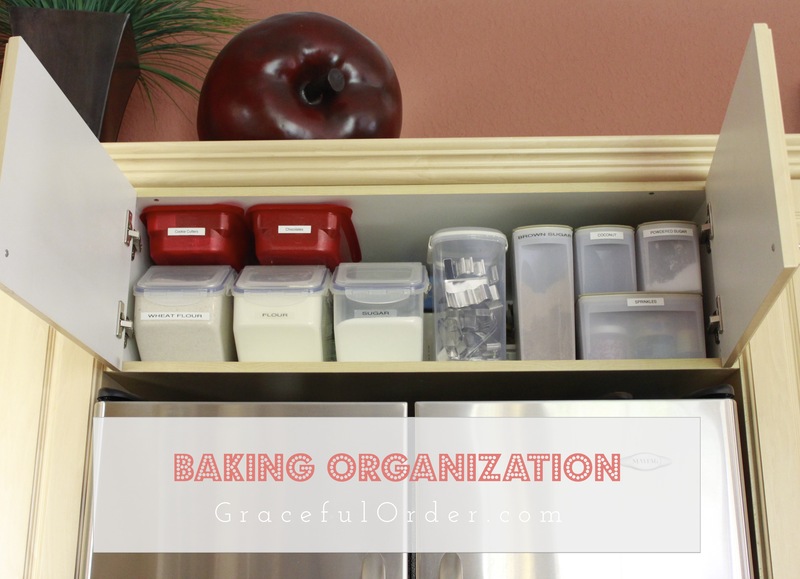 Since I cannot keep all my baking supplies in one drawer, or cabinet, I do keep them all in the same area of the kitchen. Everything is within hands reach. Above the baking spices is a ceramic box, full of my favorite teas. Lastly, when you are done, wake up a little kid on a saturday morning and get them to help you in the kitchen, before they even have time to comb their hair. Everyone looks better with a little flour in their hair. But that’s just my opinion. 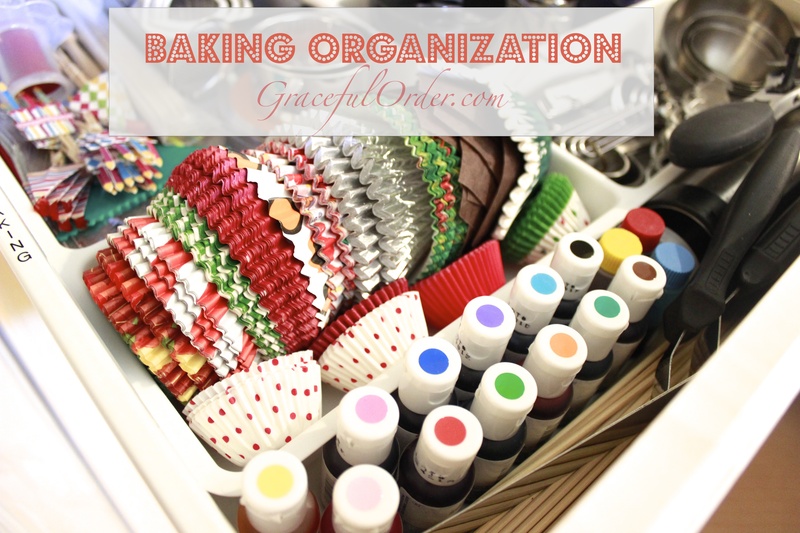 What great and pretty way to store baking supplies! 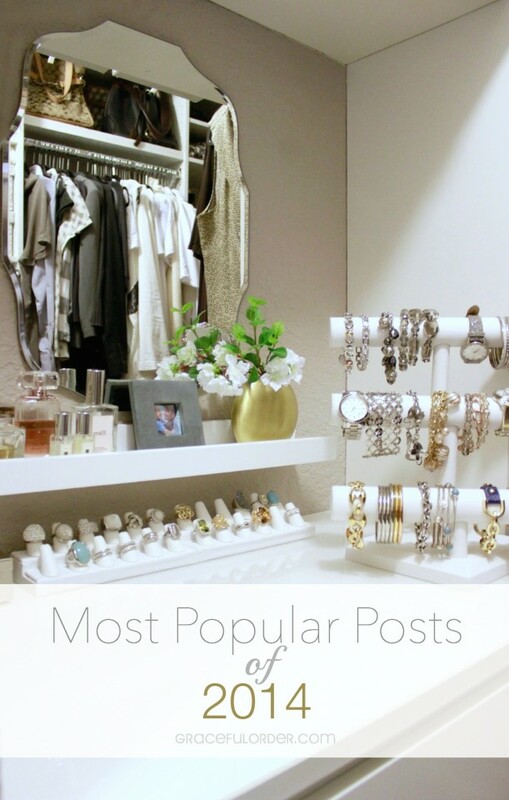 i need to organize mine.